Welcome to Sullivan! 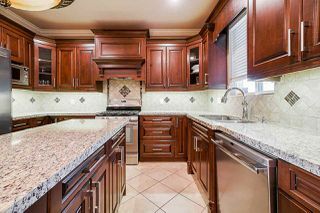 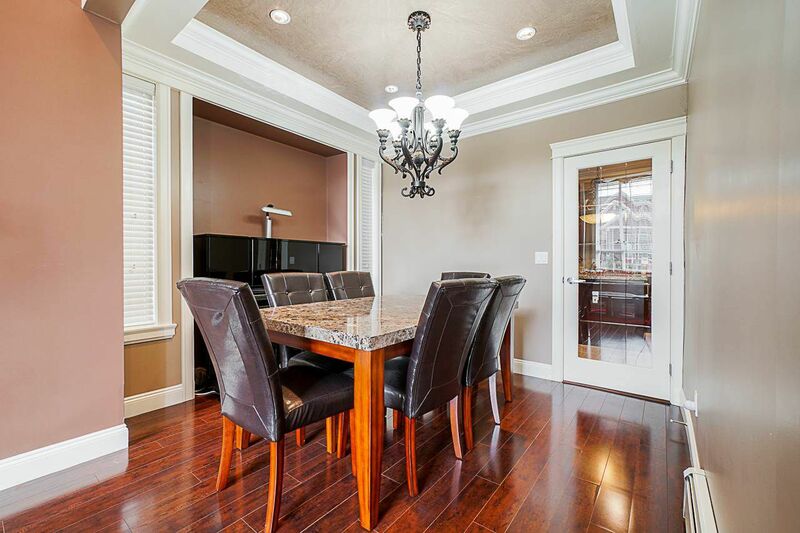 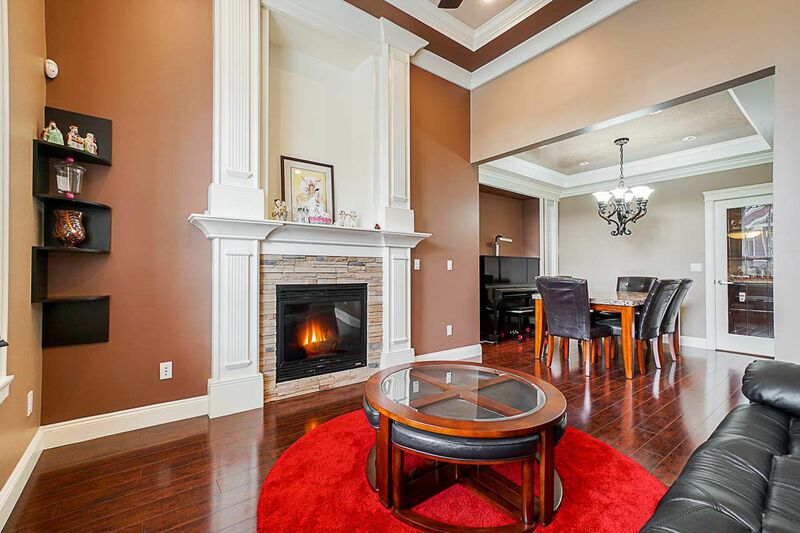 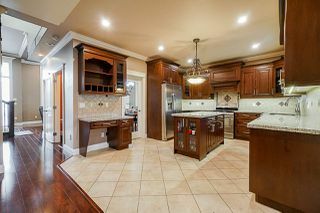 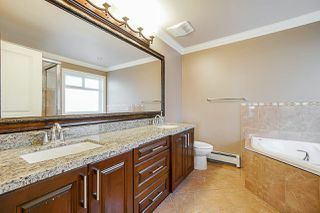 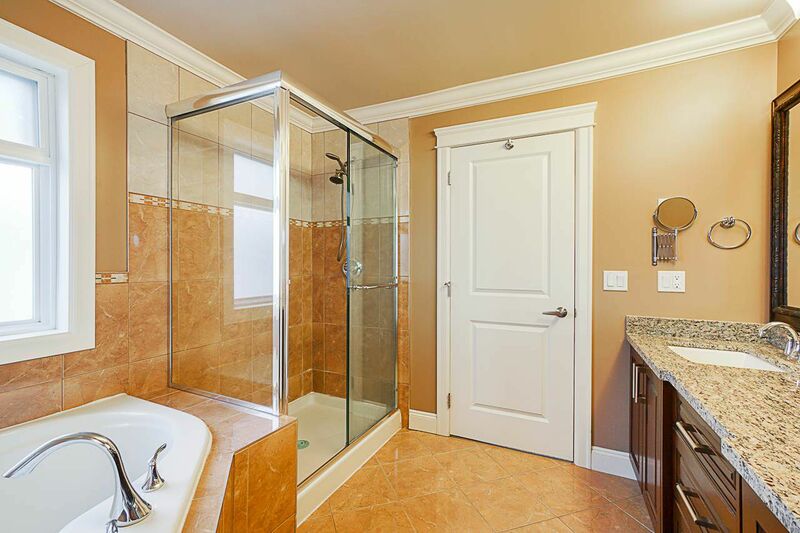 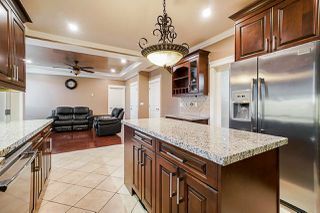 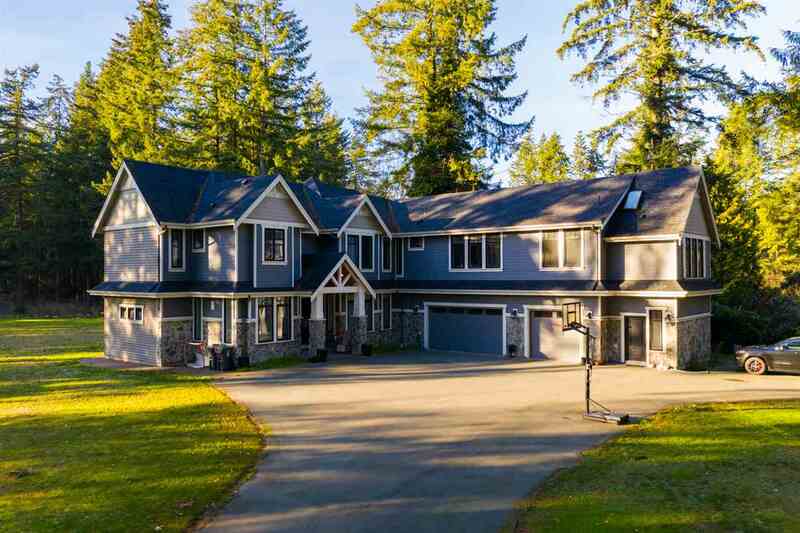 This beautifully built 2010 home exudes quality. 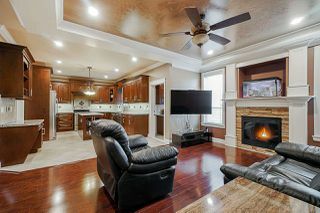 With quarts counter tops, kitchen unmount lights, 2 gas fireplaces, and 2 kitchens, this home will not disappoint. 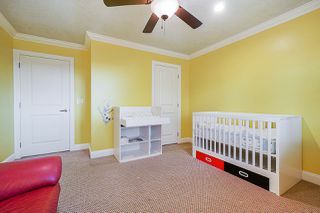 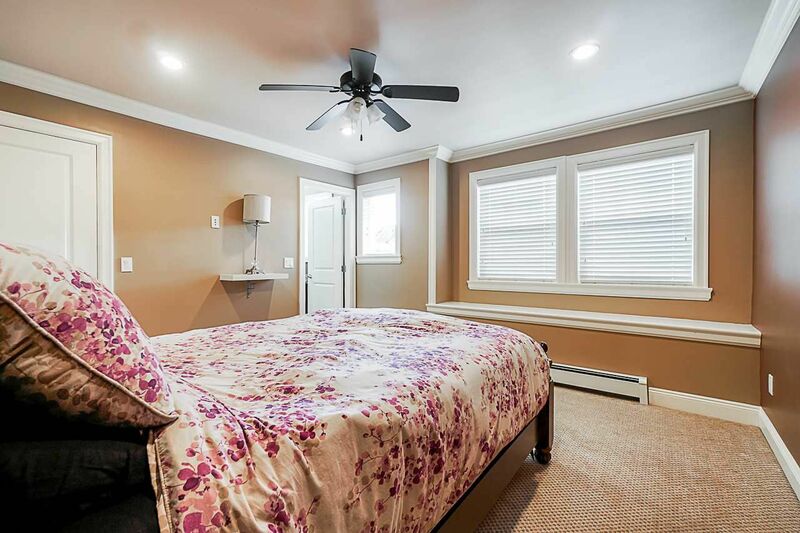 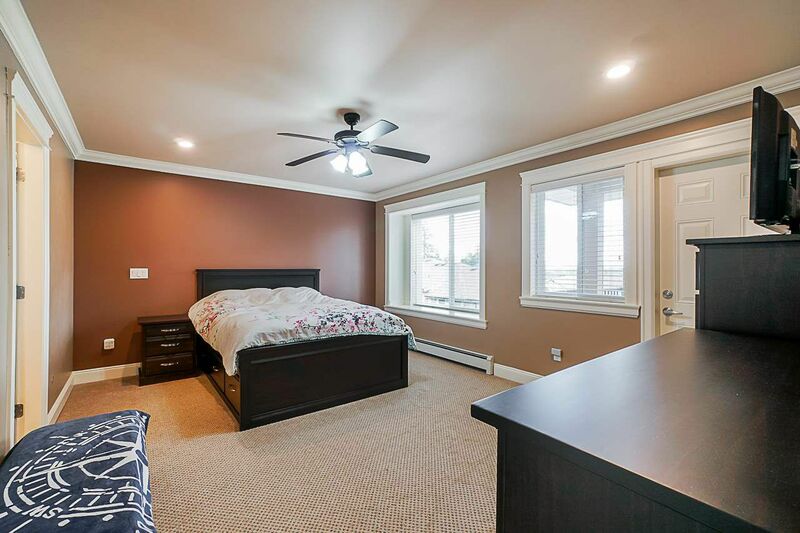 Featuring a massive den on the main, large enough to become a bedroom this home offers convenience in every way. 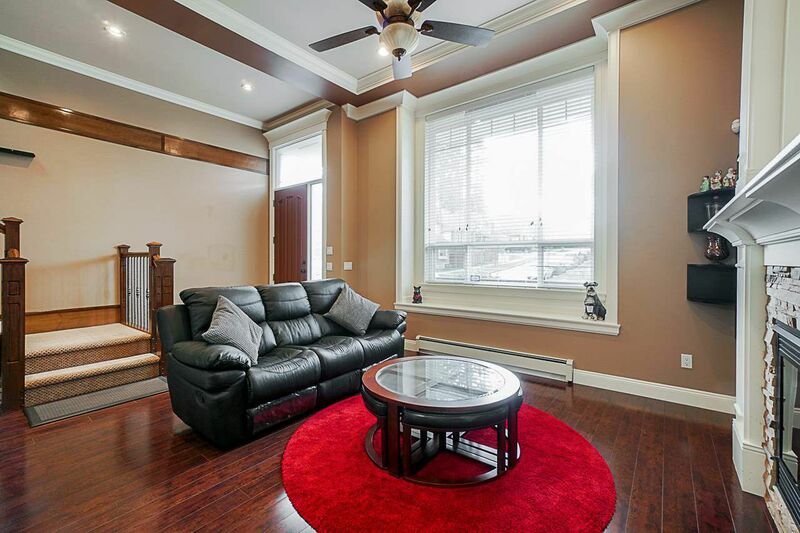 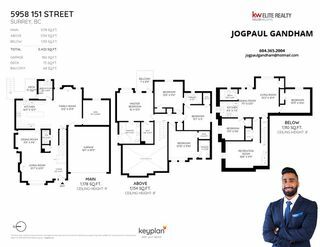 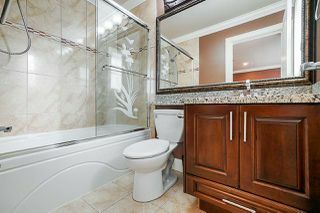 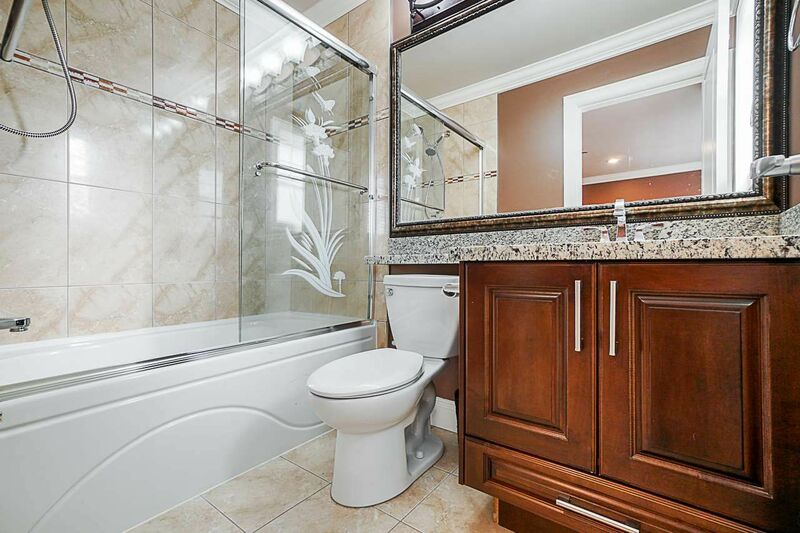 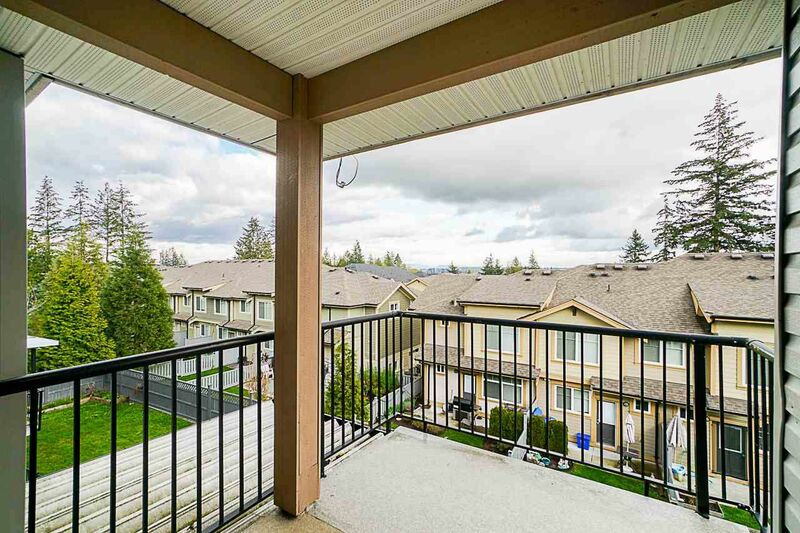 Four bedrooms on the upper level which consists of TWO master bedrooms with walk in closets and full washrooms as well as two side bedrooms with a jack and jill washroom. One of the master bedrooms also comes with a balcony large enough to fit 2 sofas! 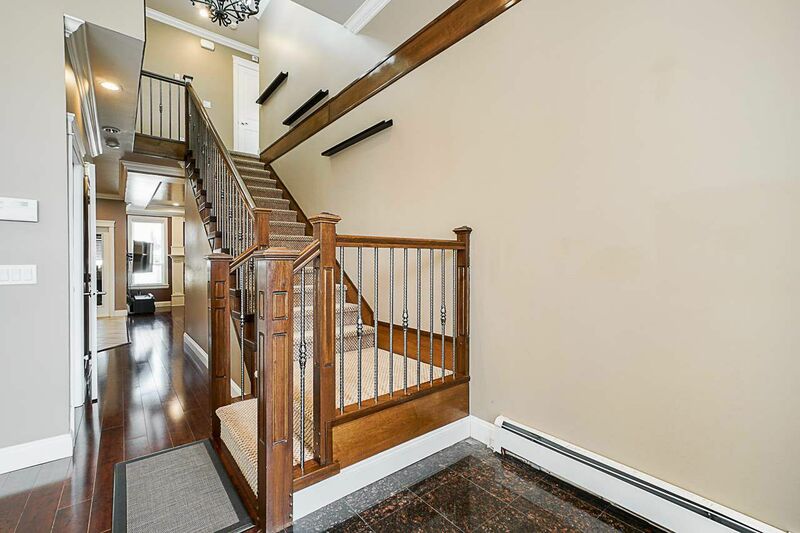 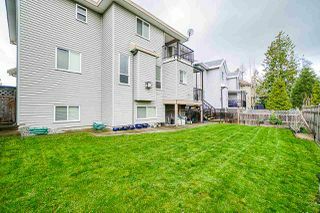 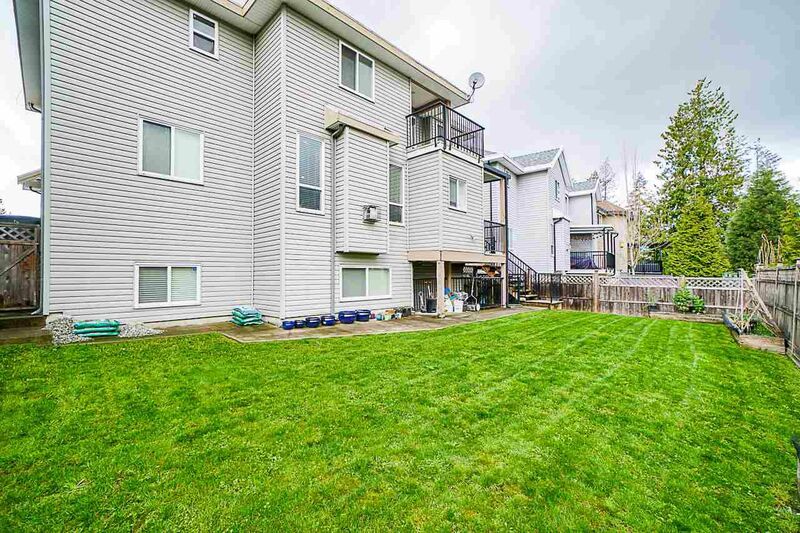 Downstairs you have a recreation room for upstairs use and a 2 bedroom legal basement suite which can potentially become a 3 bedroom suite for maximum rental income! 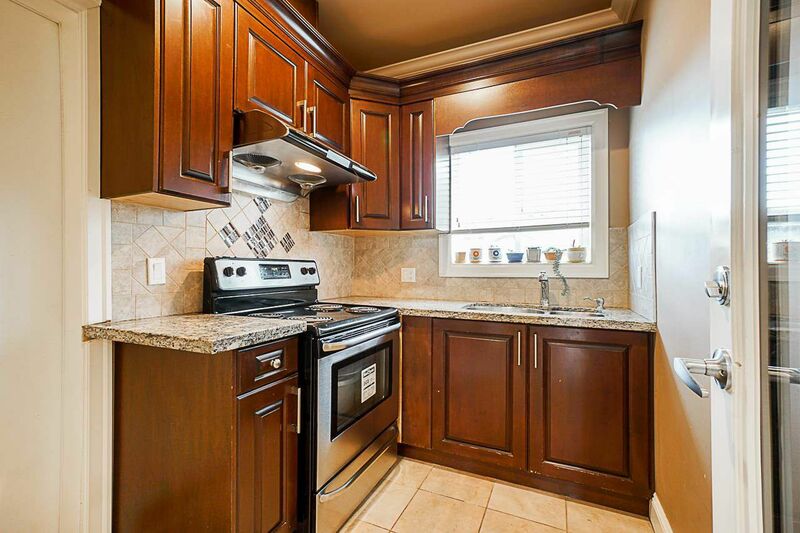 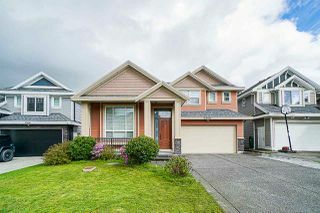 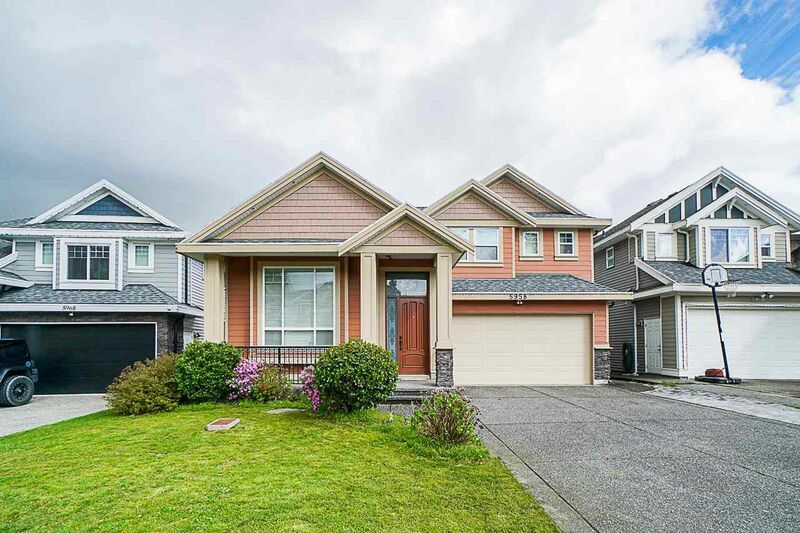 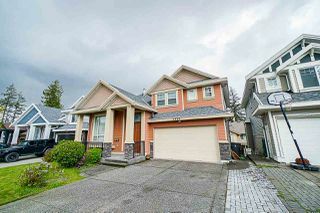 Close to all transit and schools this home is the perfect fit, call now to view!